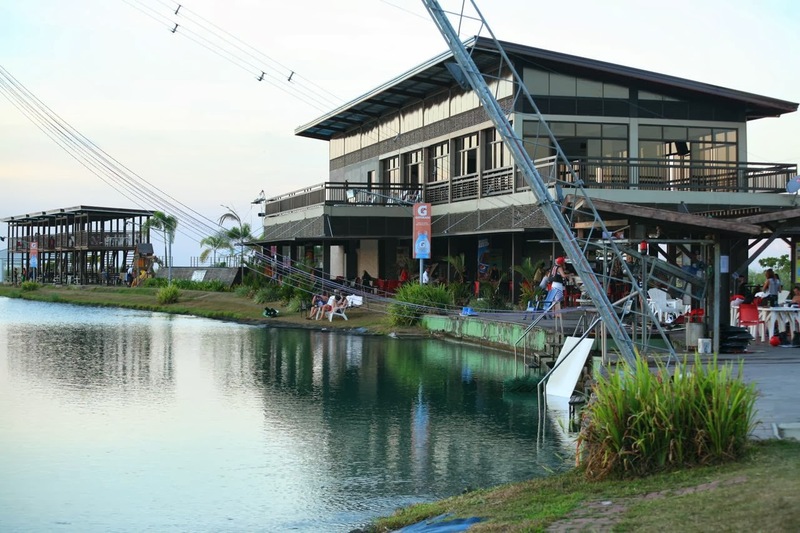 I grumbled and thought that I suffered an indignity when the guard pointed me to the beginners area in Republ1c Wake Park, a wakeboarding facility south of Manila. 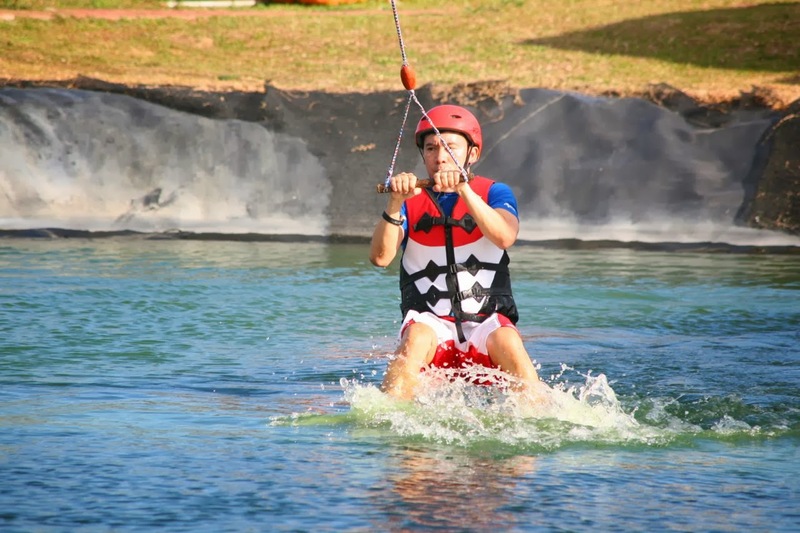 Confident that I have surfed enough (and even tried my hand in flyboarding and flowboarding), it seemed at first that wakeboarding would be a walk in the park for me. Even my friend +Arvy Villamarzo egged me to go straight to the normal course. I waited for about half an hour in line just to get my first crack at it. I tensed up as soon as I felt the tug of the towing rope and felt the rushing water below me. For a few seconds the board was skimming over the water. Halfway through the course I may have nudged my foot or pulled too much on the cable as I lost my balance and I got dragged in the water. I had to swim to the edge of the artificial lake to get myself in the line again. The whole afternoon basically just went that way, again and again. Of course I would not easily give up on wakeboarding even though I had less luck getting it right than I did with flowboarding or surfing. I made mental notes to come back to Republ1c Wake Park again in the future, or that one in Camarines Sur, to get my feet wet again in the sports. 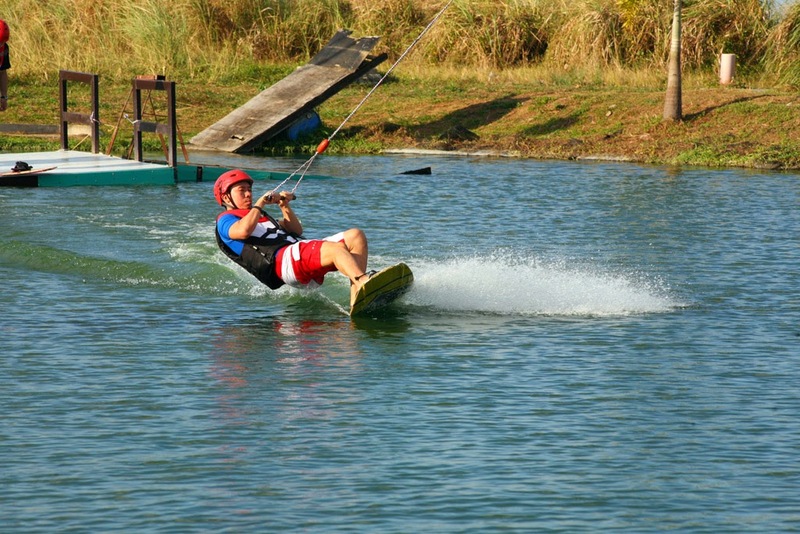 Republ1c Wake Park is located within the vast Nuvali complex in Sta. Rosa, Laguna, which is south of the metropolis. The best way to get there is through the South Luzon Expressway (use the Eton Exit for less traffic and follow the road all the way to Nuvali Boulevard). You can also take a bus from Makati or Balibago terminal to Nuvali (Jam Liner). 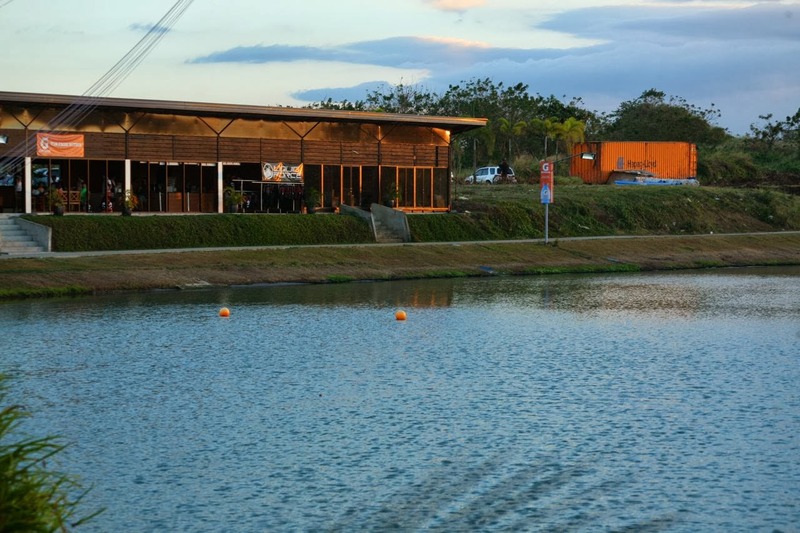 The wakeboarding facility has two courses, one for beginners and another, the bigger one, for advanced wakeboarders. The line may get crowded on weekends, but the line is less sparse right after opening or during weekdays. 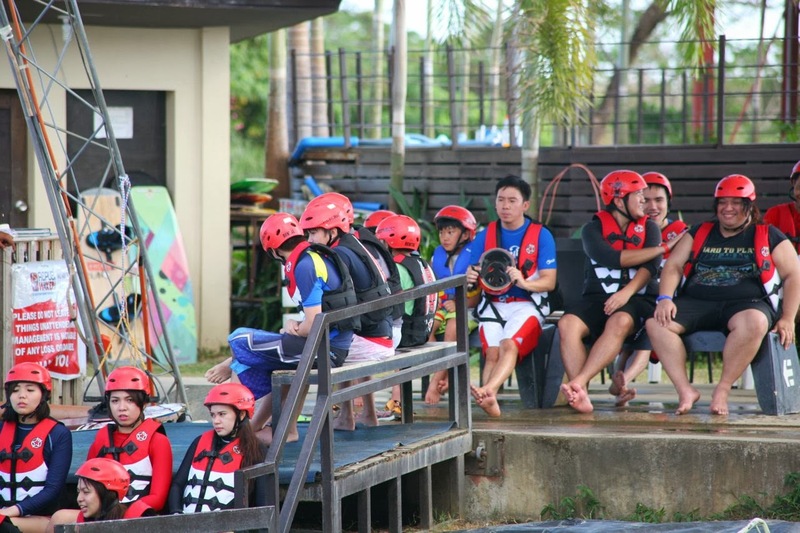 One hour pass costs PhP 250, 2 hours for PhP470 (includes lifevest and helmet rental) but night rates are more expensive. 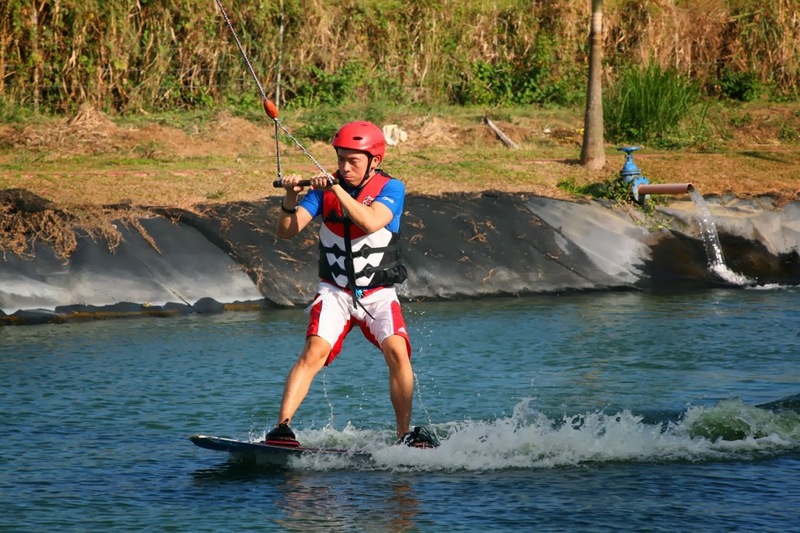 Wakeboard rental is free for beginners (which uses a slip-on board), otherwise it's PhP 350 an hour for the rest. The park opens at 8:30am to 10pm, Mondays to Sundays. Though we did not try it, the park has overnight accomodations, at PhP700 per person per night.